I just got back from a 10 days trip to Cuba. It’s been two years from my last visit. 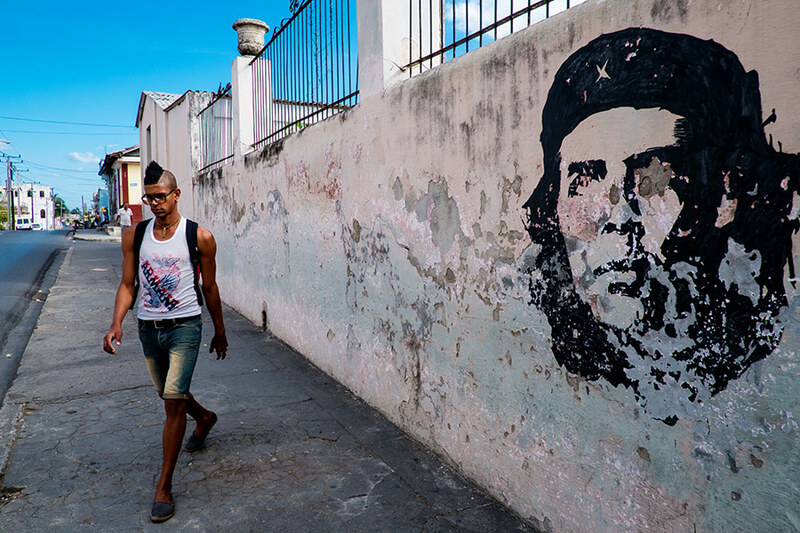 Cuba is changing, slow, in it’s own pace but it’s changing. More and more tourists are flooding the country and Cuba is doing whatever it takes to cash out the growing interest. New fancy hotels pop all around, along with shops and other facilities which are designated for tourists only, construction work is taking place all over the cities centers. There are also internal changes, the local residents are given more rights. The can now open small businesses, buy houses and cars, even travel abroad. New home appliances stores pop here and there. But it looks like the average resident can’t really afford any of that and for the most part they invest in modern cloths, at least to look rich when they go out to socialize. To make ends meet, many of the residents depend on tourists as well, trying to sell all types of services and products, from cigar (fake or real) to their own body. But Cuba is Cuba and in many parts of the country and even on the outskirts of the big and changing cities, life is still the same, it seems like progress is not reaching everywhere. For good and bad. As a visitor, an outsider and a photographer there is a mixed feeling about all these changes, there is a dilemma – do we wish for Cuba to stay the same as it was before (post revolution) or do we want to see change and progress and better lives for the Cuban people. The big question that needs to be asked is, Do these changes really give the people a better lives? Are they more happy? For now the answer is not very clear. It is no secret that many are waiting for an era to pass and for a big change, but the current small changes sometimes feel that they do more wrong then good to the small people. A new series from Trinidad de Cuba as a traveling fair arrives to town.